The Rolex Grand Am series shares an owner with NASCAR, but does it follow the same raucous playbook? 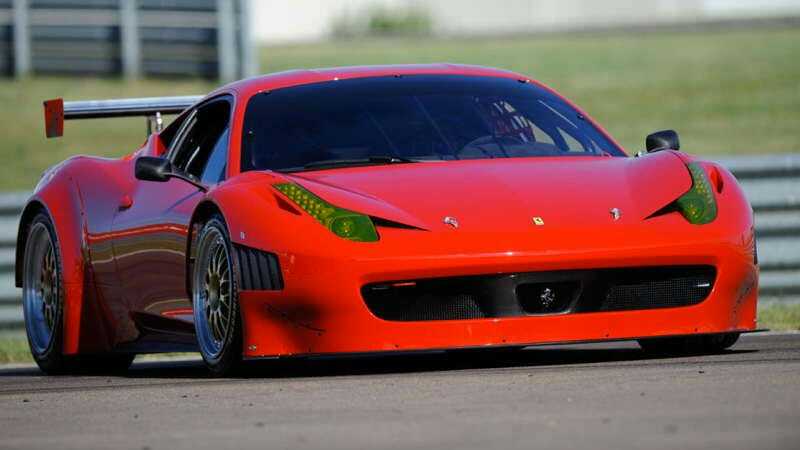 Perhaps, considering Ferrari's new Grand Am-prepped 458 GT3's got "greater lateral protection" for more safety in "a series in which collisions are rather more frequent." Oh, mi scusi, signore, but — how you say — rubbin' is racin'.